Nucl. Phys. At. Energy 2016, volume 17, issue 1, pages 86-91. Section: Engineering and Methods of Experiment. Received: 26.01.2016; Accepted: 11.04.2016; Published online: 02.06.2016. Abstract: The architecture, operating principles, software and design of eight-channel spectrometric ADC with programmable logic for multiparameter measurement systems for research of nuclear reactions is considered. 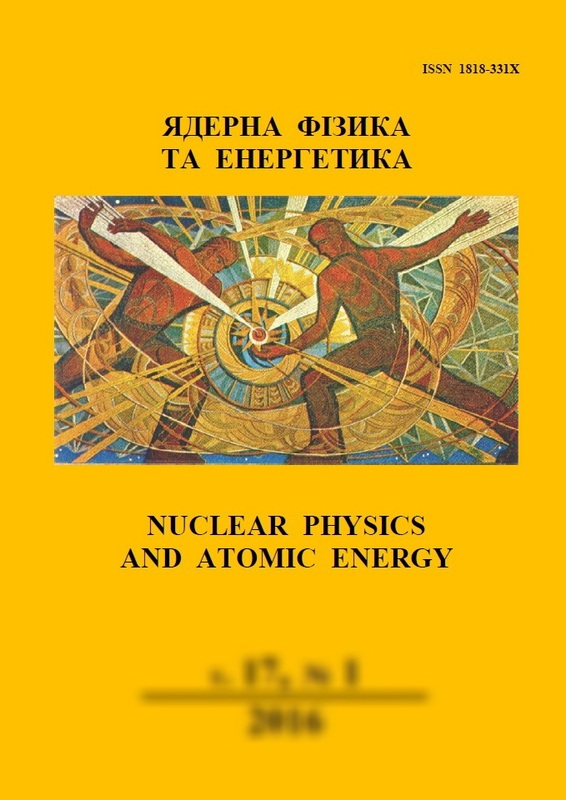 Keywords: experiment, nuclear reactions, ADC, FPGA graphical programming language.